View More In Food & Nutrition. 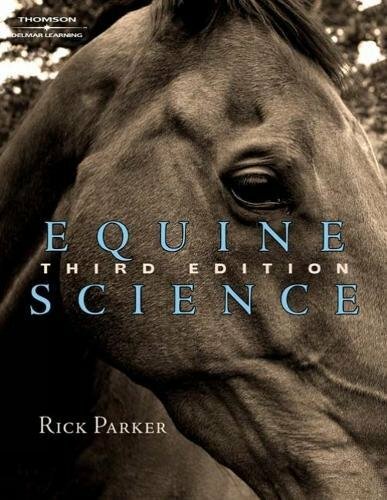 Equine Science, third edition provides an introduction to the science of horses from their history and use, to breeds and types. Also covered are anatomy, selection, breeding and genetics, nutrition, health management, and training. Guidelines for management, equitation, equine businesses and how to obtain a job or career in the equine industry are also provided. Equine Science, third edition is organized so that it is easy to find information on a topic using well organized charts, graphs and tables. Each chapter begins with learning objectives and key words and ends with a summary, review questions, student activities and a list of resources.